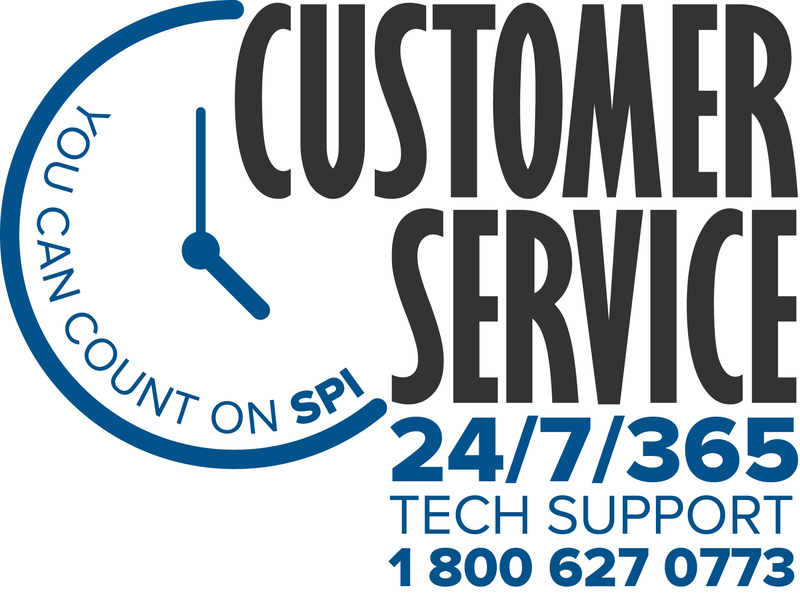 Customer Support – Specialty Products, Inc. Specialty Products, Inc. provides our clients with a one-stop-shop solution through manufacturing our own products, custom equipment and delivering superior 24/7/365 technical support. SPI takes pride in providing superior technical customer service from a staff with over 150 years of combined industry experience. We continuously educate ourselves on the latest industry technologies. Our qualified personnel provide comprehensive, hands-on training classes to educate clients, contractors, fabricators, and OEM engineers on how to properly use plural component spray equipment and apply all of our products.